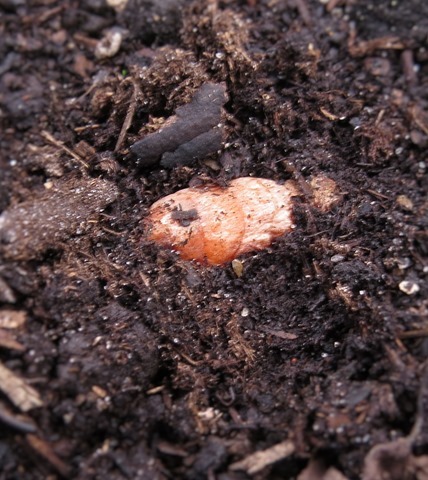 This entry was posted in grow your own, turmeric and tagged grow your own, turmeric. Bookmark the permalink. love it….so you would dry the leaves? 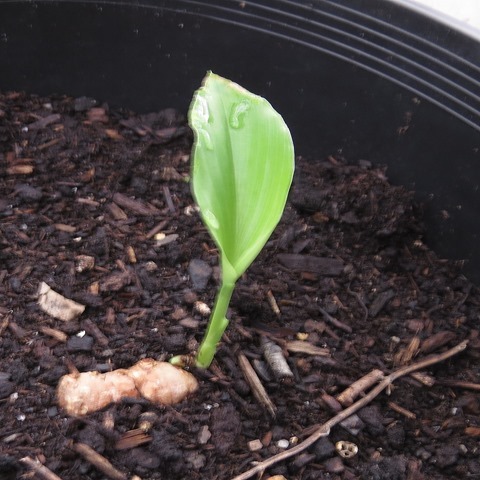 I think you let it grow until it flowers and the leaves dry.Then you harvest the roots(those would be the turmeric).I’m not sure.It’s an experiment.Stay tuned…….. Curious to know how that turns out. I’m trying it too from a piece I picked up at whole foods. I am hoping it grows like ginger. Good luck! So far-so good.The first leaves do look like a ginger.It’s the root I want! It does look similar to ginger. I have some of that growing and would like to grow tumeric. Keep us posted on your results.